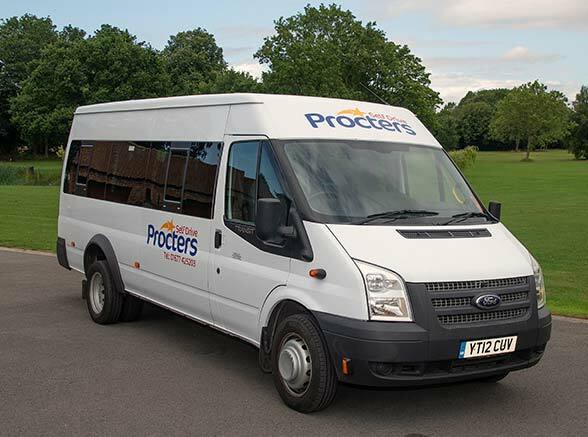 Does your business need reliable, professional transport? 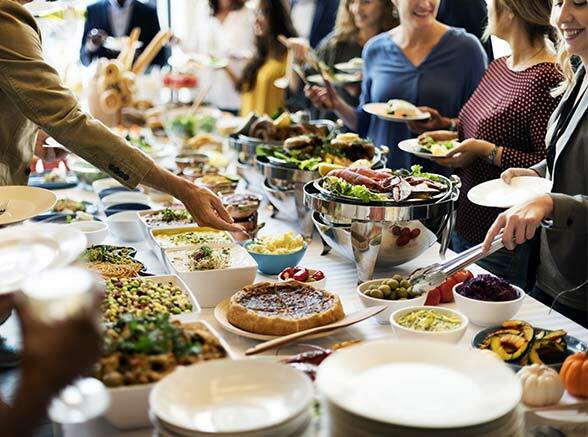 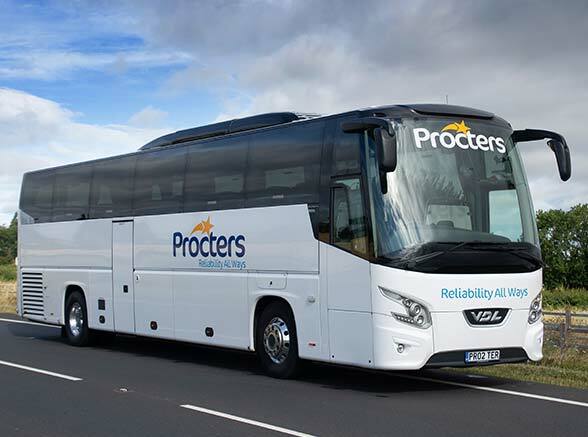 Partnering with the right coach company is hugely important for corporate customers to maintain their reputation. 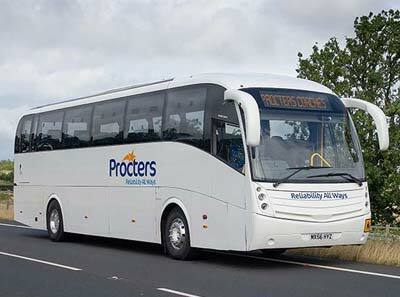 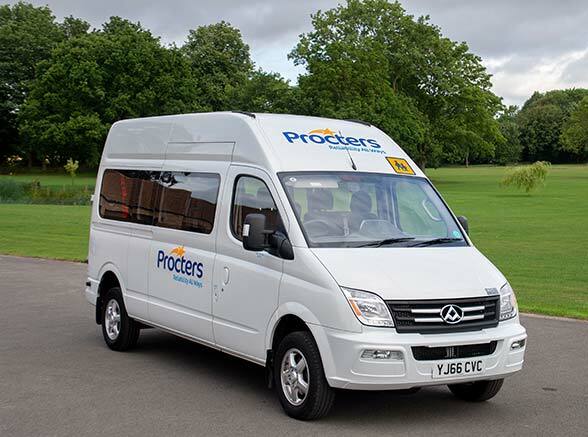 Here at Procters we have many years’ experience, alongside a fantastic fleet of carefully maintained, modern and reliable vehicles and a professional team to ensure you receive a first-class service for all your Corporate transport needs. 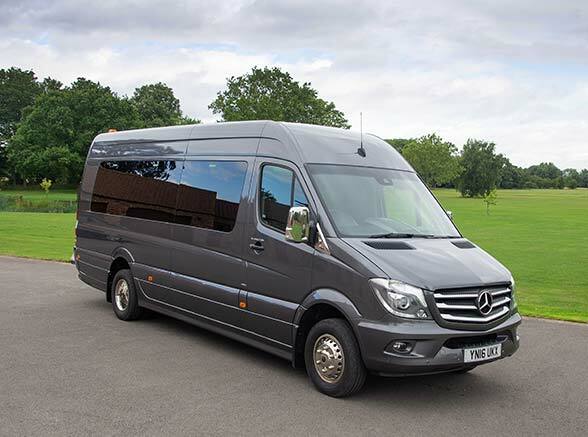 Whether your company are looking for a one-off trip or a regular booking we have the right vehicle for the job. 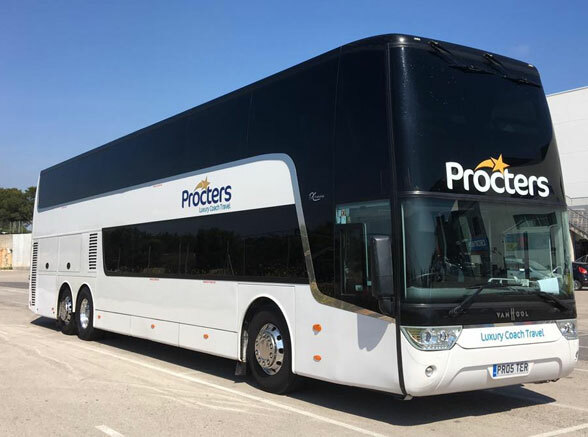 Our fleet of luxury & executive coaches are very popular with our corporate clients and the luxury details and facilities ensure the passengers have perfect experience on their journey. 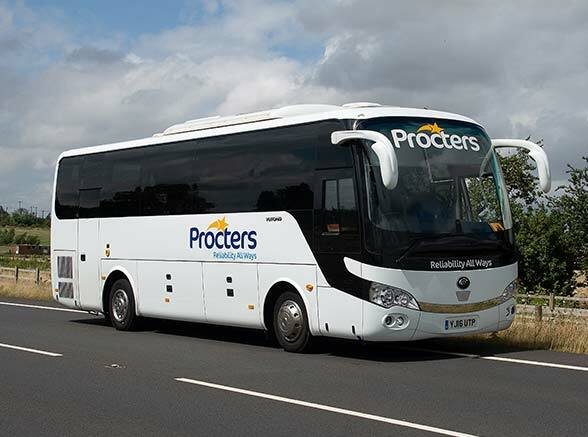 Whatever your corporate coach requirements are we are here to help, call us now to find out more or complete the form above to find out more.